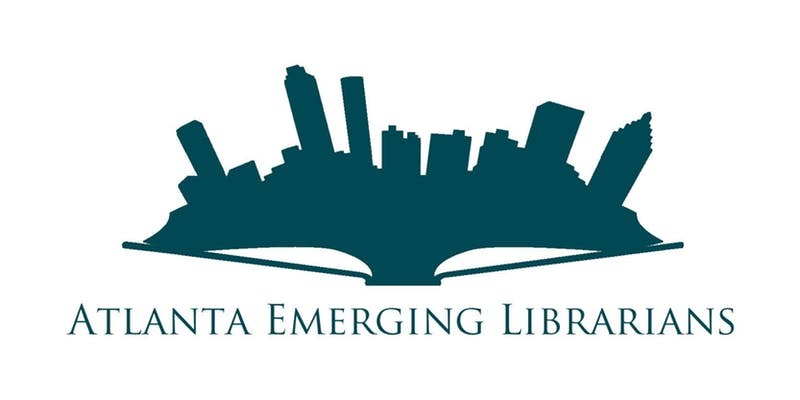 The Atlanta Emerging Librarians is pleased to host our annual Mingle with the Admins! Join AEL to meet with library administrators and discuss the current job market and how to make it in the 21st century as a librarian. This will be a great opportunity to meet and network with other emerging library professionals and learn a few tips on how to progress in your career! This event is free, but please make sure to sign up as soon as possible because space is limited and we will have to limit the number of attendees. We cannot wait to see everyone there! PreviousPrevious post:GLA Mid-Winter Planning Meeting to be Held on January 11, 2019NextNext post:The Georgia Libraries Conference Slideshare Page Is Live!